Description Super Mid Tower Performance P100. 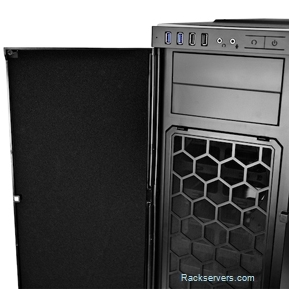 Advanced PC ATX chassis providing 2x 5.25" External bays, 7x Internal 3.5"/2.5" HD/SSD bays. 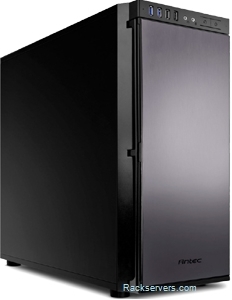 Advanced System Cooling - system provided with 1x 120mm Front, 1x 120mm Rear, with optional fan upgrades to 2nd 120mm/140mm Front, 2x 120mm/140mm Top (see options in the 'System Option' pull down). High efficiency PSU options from 650W to 1600W.